Next Time You See Your Dental Hygienist Ask Them These Important Questions! If you’re getting ready to see your dentist, you’re going to spend some time with your dental hygienist. We don’t often consider the critical role these experts play in our dental health, taking the time before we see the dentist to clean away the plaque and tartar and getting all those hidden places that we missed while flossing. 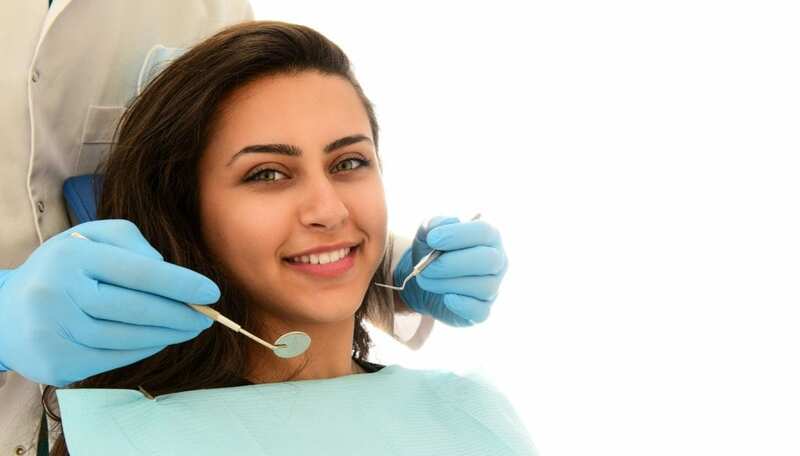 Hygienists, it should come as no surprise, are experts on taking care of teeth, so the next time you find yourself in the dentist’s chair why not take some time to ask your hygienist a few of the following questions. Smoking just really isn’t good for the body in any way, and it doesn’t stop with lung cancer. There are very real impacts that it makes on our oral health, and your dental hygienist can explain why in detail. With so many things to pick from in the dental aisle, and countless ads trying to sell us everything from whitening strips to foaming toothpaste, how can we know what works best for improving our smile’s appearance? Ask your hygienist! How Do I Make My Breath Smell Better? Halitosis, or bad breath, is something that we all struggle with at one time or another. For some of us, this condition is worse than in others and can be the result of everything from poor oral health habits to our diet. Your hygienist will best be able to help you know what to do to handle your complications. What Do I Need To Know About My Oral Health While Pregnant? Pregnancy really does a number on the whole body, and it doesn’t end with an expanding waist-line and sore leaky breasts. The rest of your body is all part of the process of making the baby, and that includes your mouth, so make sure you talk to your hygienist, so all of you come through the pregnancy healthy. What Kind Of Diet Is Healthy For My Teeth? We all know what to avoid to ensure our teeth aren’t negatively affected by our diet but have you ever stopped to consider what you can do to help support them? This isn’t an obvious question to many people, but it’s an important one to consider. Your hygienist’s skill and knowledge doesn’t end in the dentist’s chair; they can send you home with sound advice on how to alter your diet to help your teeth. The next time you find yourself sitting in the dentist’s chair, spend some time getting to know your hygienist and let them strut their stuff by explaining all the ways you can take care of your teeth. Their job is made more manageable, and happier, by seeing patients who have taken their guidance to heart and improved their oral health overall. Schedule an appointment with Dr. David Pendleton and take some time to talk with one of their team’s hygienists at the Rockdale Smile Center in Rockdale Texas. They’ve been helping people like you maintain beautiful smiles and will be happy to help you manage yours.